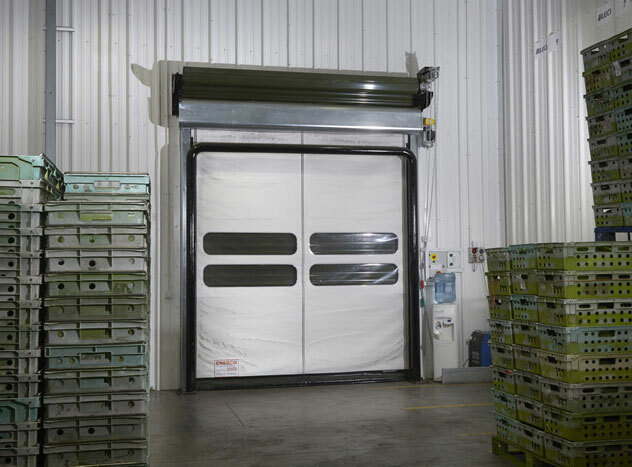 ENERCO is an established market leader in the supply and installation of all types of industrial door systems, loading bay equipment and security products. 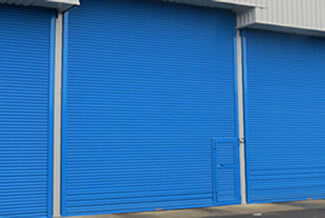 These include high-quality High Speed & Fast Action Doors, Roller Shutter Doors, Insulated Sectional Doors, Entrance Doors, Fire Resistant and Security Doors. With more than 25 years experience, we have unrivalled technical knowledge across a diverse range of industries. We are independently owned and, as such, are able to offer a service that is ideal for you & your business requirements. We partner with both private and public sectors in a diverse range of industries including construction, food, retail, manufacturing and logistics. ENERCO has a solution for every door size and requirement, offering a vast range of products that embrace the latest engineering and technology processes. All of our products are of proven quality, reliability and durability and are available at competitive prices. ENERCO is committed to providing LPC accredited and BS EN approved products that are tailor-made to your operational requirements. 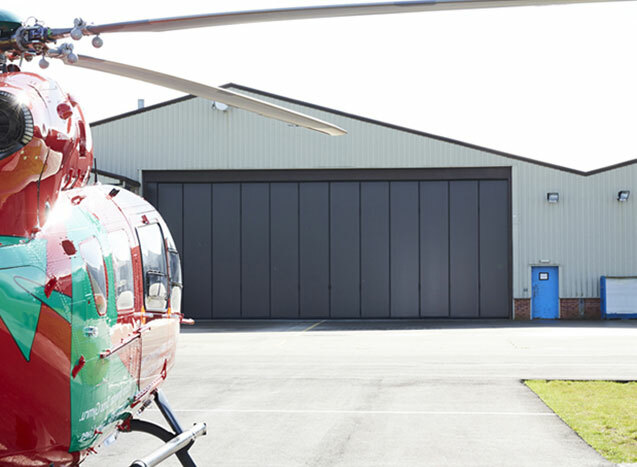 Our High Speed Doors are manufactured for top quality materials to withstand all weather conditions. 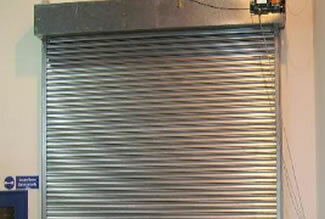 A large range of manual and electric Roller Shutter Doors providing protection for businesses all over the UK. Enerco’s Insulated Sectional vertically sliding doors one of the most well engineered products on the market in the UK. 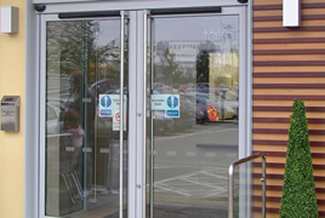 A wide range of automatic doors for commercial and industrial buildings, providing a quick and effective access method. 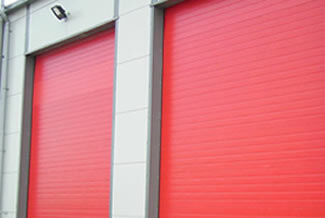 Fire roller shutters provide both security and fire protection for domestic, retail, commercial or industrial premises. Our range of dock equipment is competitively priced and ranges from dock shelters, levellers, dock doors and pods. 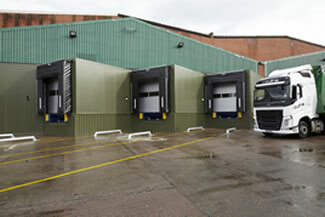 Additionally, we supply accessories for all your loading bay solutions. WHY CHOOSE ENERCO FOR A HIGH SPEED DOOR? ENERCO places as a major importance customer satisfaction. 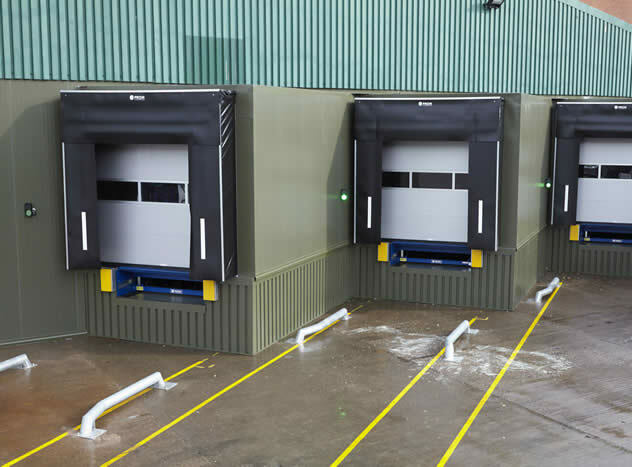 We regularly review our high speed door and roller shutter doors product range and specifications to make sure we are offering the latest technological developments. We are more than willing to listen to your specific requirements and operational needs. Perhaps you know exactly what high speed door you need. If not, we can offer you friendly and professional advice on our top-quality, cost effective range of door options. The entire ENERCO team prides itself on offering a personalised customer service that starts from first contact and continues for many years afterwards. Not only do we provide the latest high speed door product information to meet your operational requirements, we also undertake a risk assessment that ensures you also meet all of your Health & Safety obligations, these can be onerous but are an essential part of your business. An ENERCO service agreement is the best way to ensure that your doors and equipment operate safely, efficiently and trouble-free. Not only does it reduce the possibility of down time but it also provides regulatory compliance. This, of course, also helps to prolong the useful life of your products. 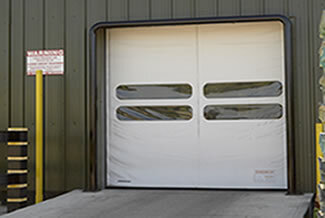 Our entire installation team has extensive experience and knowledge of the high speed doors and fast action doors industry. They are specialists in their field and only use high-quality materials to provide you with a fast and reliable door that you and your business will benefit from, for years to come. 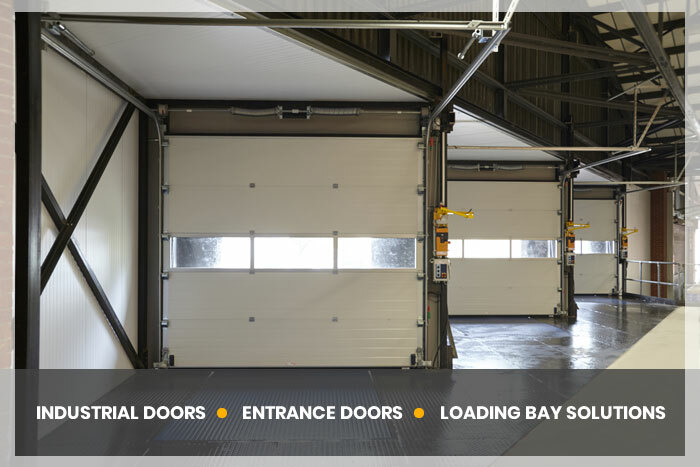 Enerco Doors & Loading Bay Solutions, Unit 2A Wakes End Farm Estate, Eversholt, Bedfordshire, MK17 9FB.